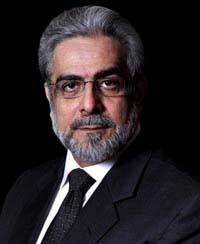 Born in the Surat district of India in 1918, Ahmed Hoosen Deedat had no recollection of his father until 1926. 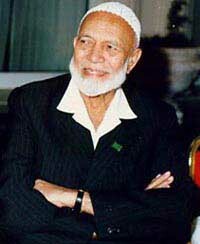 His father a tailor by profession had immigrated to South Africa shortly after the birth of Ahmed Deedat. With no formal education and fighting off the extreme pangs of poverty, he went to South Africa in 1927 to be with his father. His farewell to his mother in India in 1927 was the last time he saw her alive for she passed away a few months later. CONSIDERING OUR MISSION TO PROMOTE THE MESSAGE OF ALLAH AROUND THE WORLD. THE PARAMETERS OF IIPC TV SATELLITE CHANNEL IS: FREQUENCY: 12115, POLARITY: VERTICAL, SYMBOL RATE: 224525, FEC: 3/4, SYSTEM: DVB-S MPEG-2, BAND: KU.